Comarch were proud sponsors, exhibitors and speakers at TechXLR8 2017, held on Tuesday 13th – Thursday 15th June at ExCeL, London. 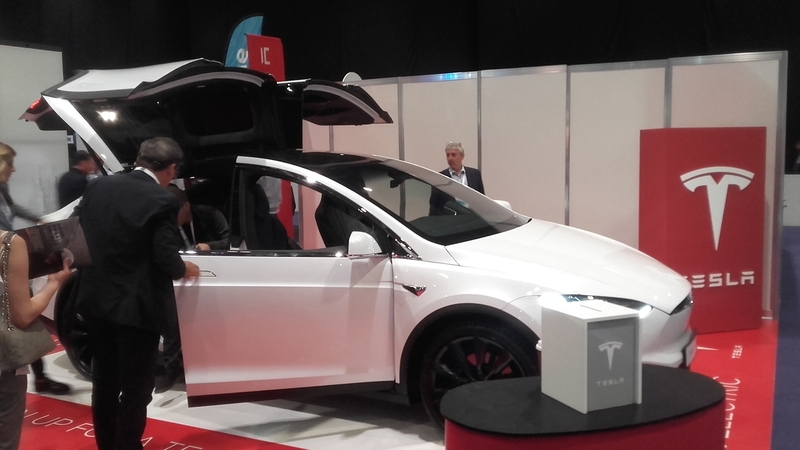 With more than 13 500 attendees, 800+ speakers and 8 000+ companies, TechXLR8 was London Tech Week’s headline event, featuring eight events under one roof including 5G World, IoT World Europe, VR & AR World, AI & Machine Learning World, among others, which took delegates on a journey through networks, tech and consumer services. 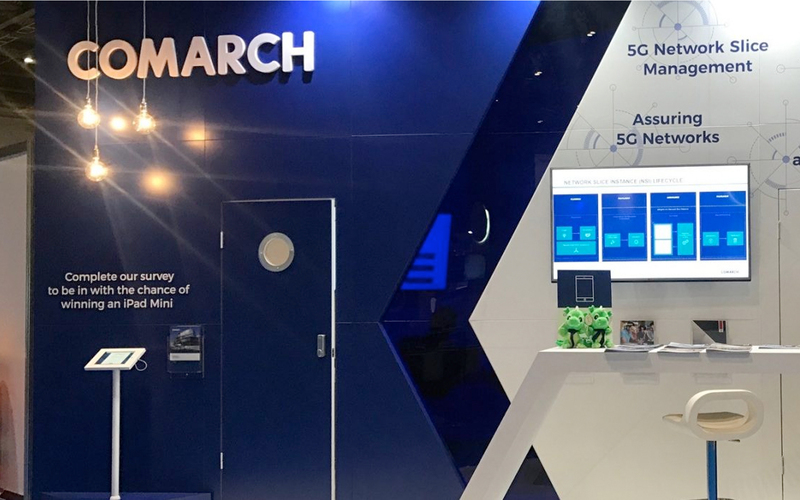 Comarch proudly exhibited and presented at both 5G World and Internet of Things World Europe. With LTE now deployed in nearly every major market, operators, vendors and consumers are already looking to 5G to help deliver the services expected in 2020 and beyond. 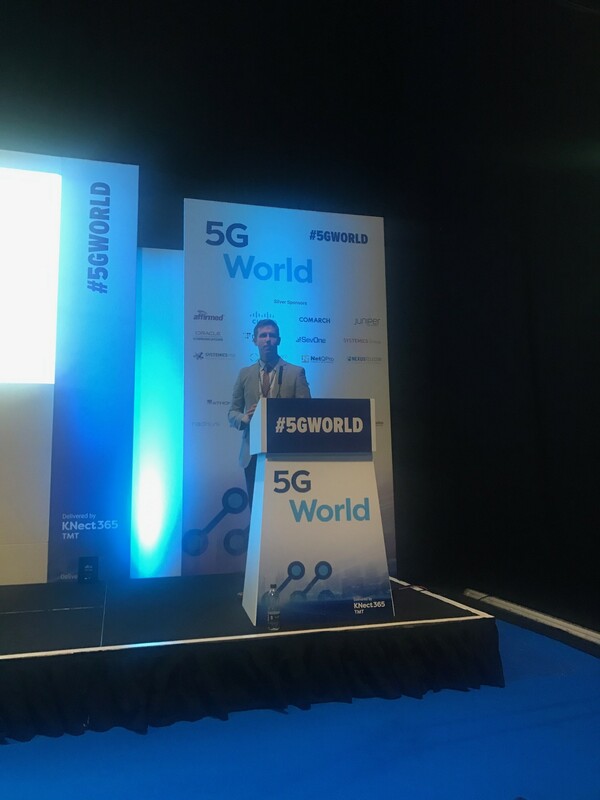 5G World 2017 brought together more than 13 000 telecom operators, solution providers and IoT specialists to debate, discuss and define the evolution of networks to achieve this 5G vision. Comarch’s Paweł Płaszczyca gave an insightful presentation in the Network Virtualisation & Cloud stream at 1:05pm on Thursday 15th June, explaining how to use the customer service intent concept to introduce “intelligence” into SDN transport networks based on multi-domain, with an end to end view of the hybrid network. Internet of Things World Europe provided connections across partner ecosystems and enterprises to enable the connected future and was the most comprehensive gathering of industry leaders across verticals where IoT is changing the game. With focus on monetization, business models and propositions, this event provided interactions across verticals, and helped to create insights and new partnerships which will form the basis of the fully-connected future. 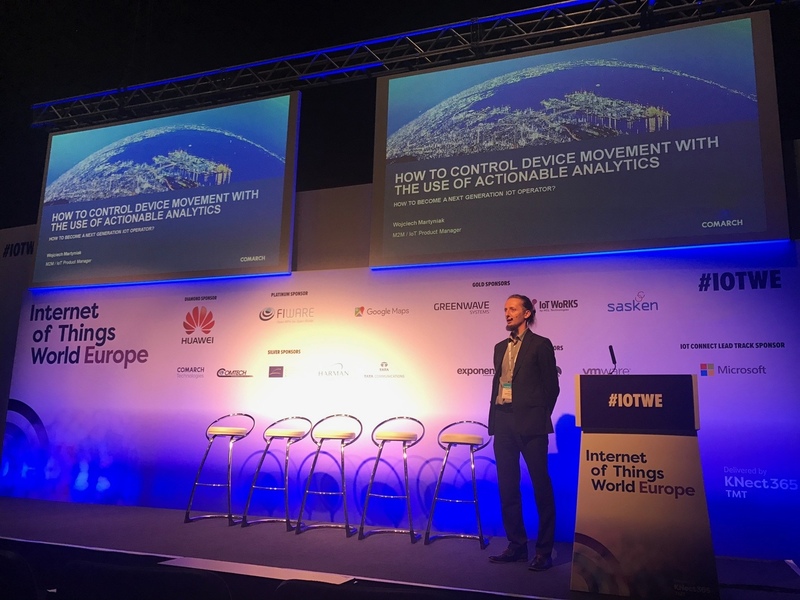 Comarch’s Grzegorz Wachocki presented at IoT World in the IoT Connect Stream on Wednesday 14th June at 2:40 pm, showcasing our Smart Lighting solution, touching on the best approaches to dealing with standard proliferation, connecting legacy devices and solving connectivity problems. He covered the benefits of unification frameworks such as OCF, interconnectivity of systems based on different technologies and enabling devices that are not IoT-ready by design. 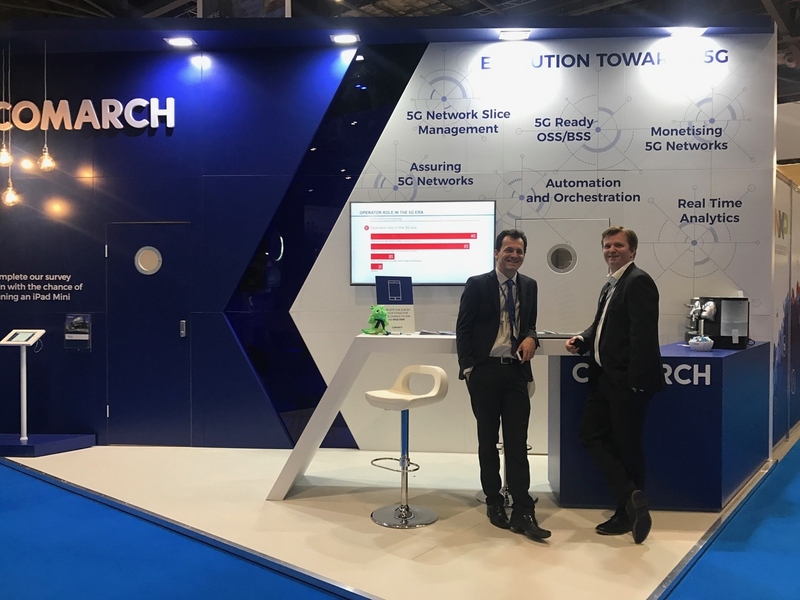 Our third presentation at TechXLR8 came from Comarch’s Wojciech Martyniak, who spoke at IoT World in the at IoT Architecture stream at 14:20 pm on Wednesday 14thJune, and explained how to control device movement using actionable analytics. At our exhibition stand, we hosted a 5G-related survey. The results showed that monetization, standardization and cost are the biggest implementation challenges for 5G roll out. The results also highlighted that most companies are planning to roll out 5G before 2020.